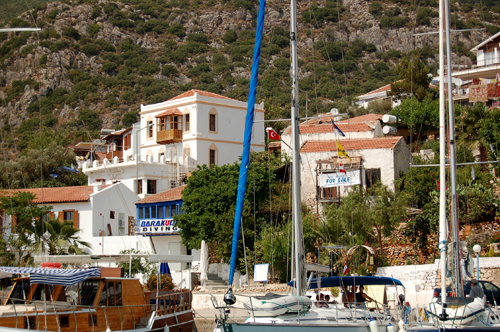 Kaş was and still is an insiders tip, a small diamond sparkling at the Lycian Coast. The picturesque harbour town is located in the Province of Antalya, at the shore of the Lycian Coast, backed by the Taurus Mountains. mass-tourism is unwanted. Hotels and pensions are small and mostly in private hands. Here the visitor is a guest and the Turkish hospitality natural. The lanes in the historical centre are lined with small shops and boutiques, restaurants and bars. stunning views. Kas offers delicacy for everybody’s taste. 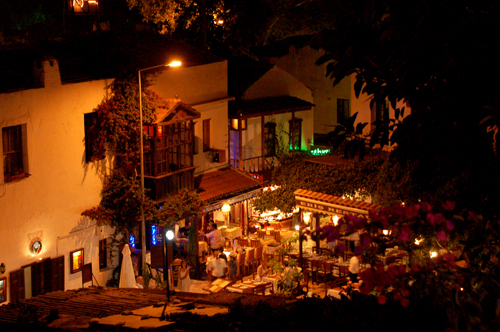 Jazz bars and Life-Music, nightlife in Kaş found its place not only underground, but also in cosy yards or under the stars. Some traditions of Turkish lifestyle is kept in its origin. The weekly market is only one of many examples. Still, die farmers of the area come from their villages in the mountains or the coast to offer the products of their own making. for another way of holiday. 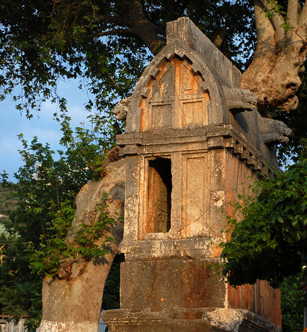 Kaş is one of the most important cities of Lycian Civilization. 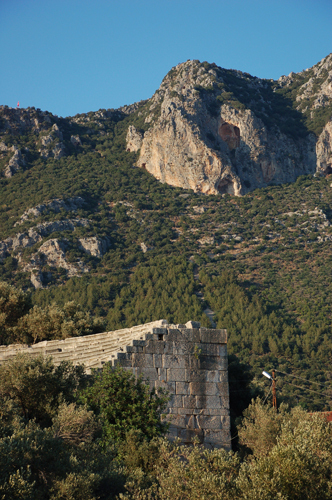 In ancient times Kaş was known as Antiphellos (or Antiphellus) during the Greek period, and Habesos during the Lycian era, being the harbor of the main settlement of Phellus, which is considered to have been sited in the mountains behind the town. Archeological studies revealed the fact that in the 4th century BC the settlement consisted of some buildings near the harbor and several rock tombs. Around a century later, the city gained more importance and developed with an increasing trade center for timber. In the course of history, the city was reigned by several important rulers. During the Roman era the city was one of the major trading centers of Lycia and later became the centre of episcopacy of the Byzantines. The town was known as Andifli during the reign of Anatolian Seljuk and later became part ot the Ottoman Empire. its stage is the open view to the sea, towards the Greek Island Meis. The Theater was last restored in the 2nd century AD. A home-typed Doric style tomb from the 5th century BC is located near the Theater and decorated with a carved frieze of 24 dancing girls. all those wishes can be joined here, for an unforgettable holiday.